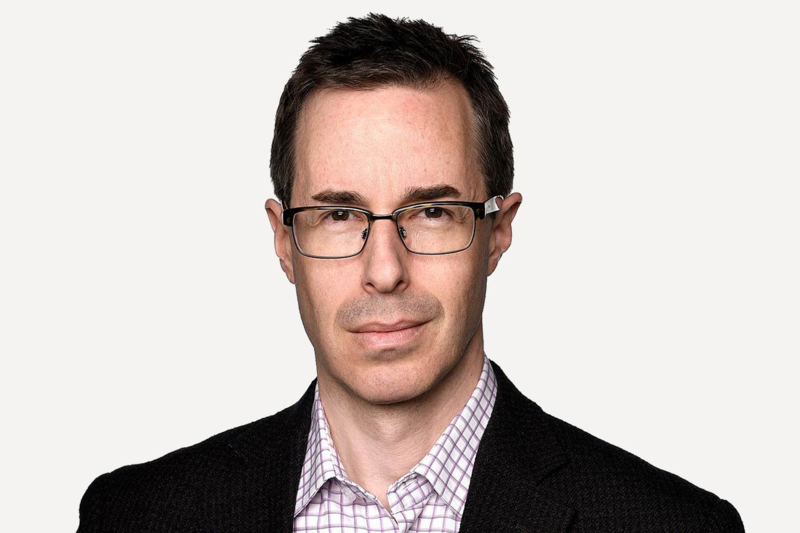 Simon Houpt is The Globe and Mail’s senior media writer. He began his career with The Globe in 1999 as the paper’s New York arts correspondent, covering the cultural life of that city through Canadian eyes. After 10 years on the beat, including six as a weekly columnist, he returned to The Globe’s Toronto news room in the summer of 2009 to join the Report on Business as its advertising and marketing reporter. Prior to The Globe, Houpt worked on CBC’s show Undercurrents. He is the author of Museum of the Missing: A History of Art Theft. Facebook finally takes a stand against white nationalism. Will Twitter ever get the memo?